Every Business needs a marketing strategy for promoting or developing their Brand effectively. Exploring your business through social media is one of the quickest ways to get visitors to your site, or to get eyes on your product. Twitter is one of most active social networking sites, where you can showcase your brand for free. Before going into twitter marketing, it is essential to know what Twitter Branding is and how to grow your personal or business brand successfully with it. In simple words, branding is creating a memorable image of your business with customers, your audience and readers. Building that Brand Identity helps show trust, expertise and professionalism. It is the marketing practices of setting up a Brand name and logo design that makes you unique from other products. Twitter is one of the social networks, through which you can grab millions of customers within a short period. Branding has a special place in Twitter. They accept multiple Brand channels to express them and show who they are to their customers, their audience and to the users. You can find millions of brands on Twitter who have attained a top position with the help of branding. Do you know the basics of Twitter? 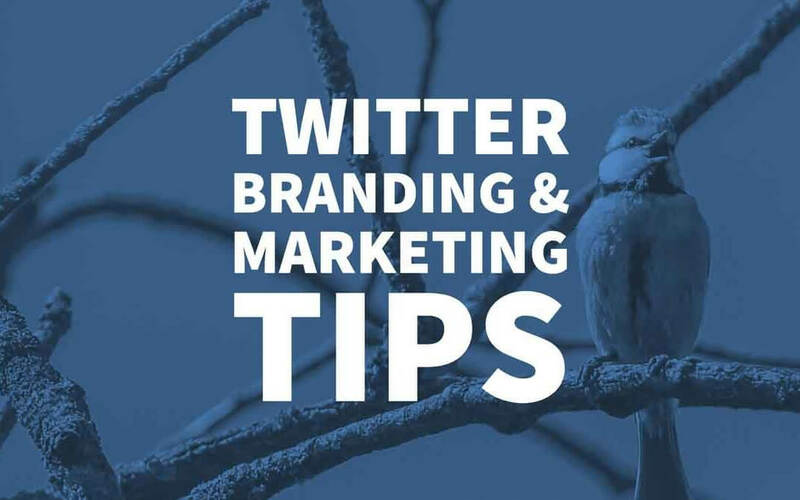 What to do to make your Twitter branding work? Let’s check some simple things that you can perform each day to make your Twitter brand reliable. • Spend a few hours learning Twitter before you start branding. You can find thousands of online resources for learning Twitter including Moz, Mashable and Copyblogger. • Setting up your profile is important. Take some time to do it properly! • It is mandatory that you stay active – tweet at least once a day! • Follow people daily, a minimum two or three top individuals related to your niche. • “Who to follow” is the list given by the Twitter; follow industry leaders daily. • Retweet things that discuss your niche. • Follow the professionals who follow you back. • If you feel a tweet is valuable – favourite it, or share it. • You can use a few hashtags when you tweet or retweet to increase views. • Follow the Twitter Trends and consider them as part of your strategy. Proceed below to check for some tips, through which you can use your brand name actively on Twitter. The important thing to focus while you are branding is the name of the brand. Provide your full name (personal or business name) during the registration. If the name is already taken, then you need to provide an alternate name that is short, memorable and relatable. If you need your brand name registered, and someone is ‘squatting’ on the account, there are options to get it. You can request the person having your brand name transfer it to you – know the legal procedure before you file a report. If you look for the famous brands Twitter profiles, you can see their brand image or logo design as their cover photo. Keeping your brand related images on your cover photos, maintain trust and will gain influencers for your brand. Before you start to focus on branding, you should know how robust and efficient your business is. 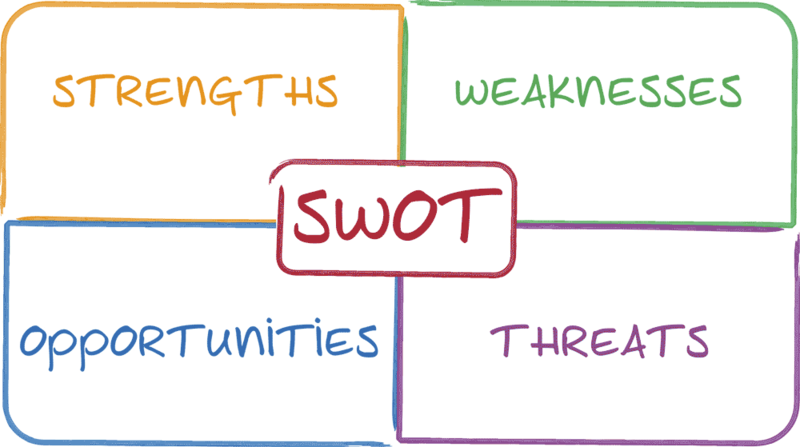 You can find this out by performing a SWOT analysis. Where S stands for strength, W for weakness, O for opportunity and T for threats. Through this, you will come to know how you could take your brand to the next step – what changes and improvements you need to perform for being successful in your business. You should know how to tweet effectively for attaining the best results. When tweeting, it is important that you tweet something simple rather than being complicated. Being genuine, informative and related to your niche is important for effective branding. Do not forget to keep your brand voice intact. If you are a blogger who talks about different niches, you should know what you are tweeting with your brand name. Be careful in selecting the tweet when you are doing it for your business name. In Twitter, helping and assisting users is essential for building a reputation as a leader in your chosen niche. Participating in Twitter chats will help you to increase your business productivity. You can showcase what you are an expert in – you will be able to promote your brand. Starting a Twitter chat will gain more popularity. If your tweet is valuable, then there are high chances of featuring your tweet in a blog post, and there will be a link to your site for the practical business results. It is mandatory that you reply to all the queries immediately for building trust with a lot of potential clients. If you are running an E-commerce business or anything related to it, you need to be positive and aware of who is purchasing – is there any customer queries for getting a product and so on. 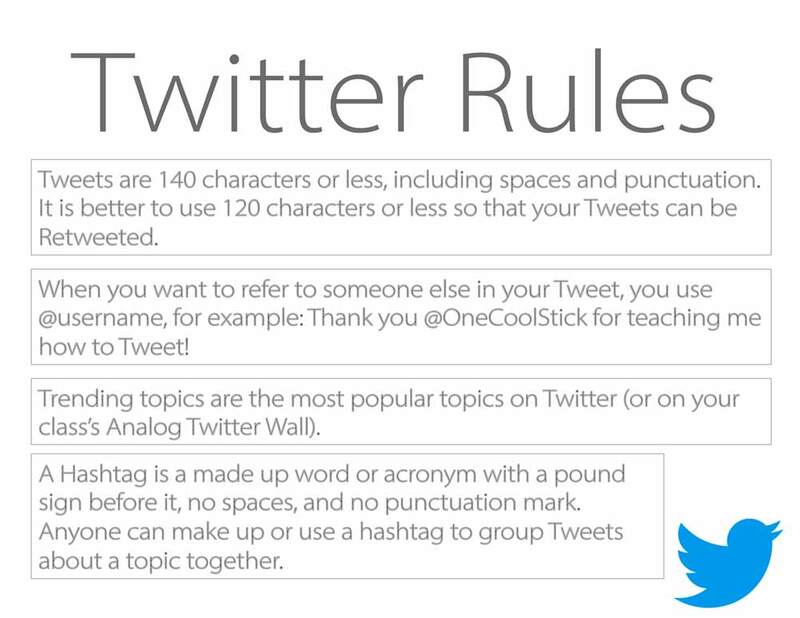 Hashtags play a significant role in Twitter. It is considered to be their trademark. Providing a hashtag will provide essential benefits like easy identification of your brand, viewing all tweets based on hashtags and so on for best results. We all love bots, but the thing is they are not humans or brand ambassadors for caring about your brand results. Using bots in Twitter can have negative consequences. Branding sometimes means not selling your products. An effective brand understands there are times when building the identity is more valuable. You should support your business’ related brands or leaders on Twitter. If someone follows you, then follow them back (if he or she is real!) to build communication lines. Once you understand Twitter branding, you can get into the marketing aspects. Marketing is done to obtain more engagement for your posts and branded content. Writing tweets and publishing them at the right time when your customer is active is necessary to achieve the best results. Here are certain tips you can follow to help your Twitter marketing. I have noticed this many times; I used to get more engagement for my posts if there are no links embedded within them. It is not essential that you need to add links every time for a post. Trust me, tweet without links can get more engagement. When you tweet with hashtags, it is important that you use the right ones for your post. Your hashtags should relate to the post that you tweet or retweet. You could use hashtagify, through which you will be able to uncover suitable hashtags that are trending or popular. After you select the proper hashtags, you can use Ritetag to check whether it suits your post adequately. 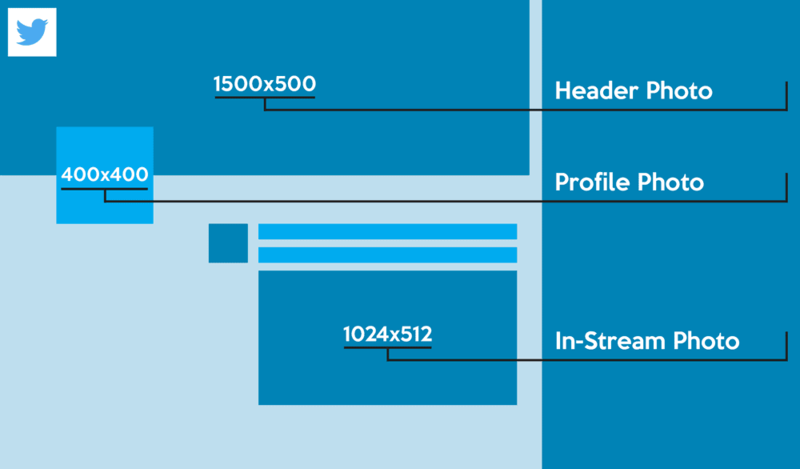 Adding images to your tweets will have more engagement when compared to the tweet that has no embedded images. Choose the right images for the post using any online tools like twitshot, which helps you to choose visually appealing images. It is important that you use the correct form. For example, starting with text and then using a hashtag – if you need to mention someone use “@ ” for embedding them in your posts, after hashtags you can add images. You can use any shortcut link like bitly or Google for the URL, which will give a cleaner look for your posts. You need to know how to tweet the same information in millions of ways so that you can get results rapidly. You can use @ at the beginning if you are going to reply to someone. There is always a high regard for quote tweets. They allow 116 characters while you retweet a tweet. So when you retweet, give your valuable thoughts to personalise it. Provide your opinion about the tweet and then retweet with a quote for a positive reputation. Your audience is your priority. Find out when they are active and identify the right time to tweet so that you can attain their focus and results. You can check the percentage of the Twitter audience from logging into the Twitter analytics. Click on the ‘audience’ tab from the top of the page and then scroll to the country. You can use tweriod to uncover the right time to tweet for your specific audience. Click on the ‘my analysis’ button after you log in to Twitter. You can check out when your tweet has got more responses; you can calculate the time and start to tweet during the right moments. Once you have found the right time to tweet, you can retweet the popular tweets posted by your followers to achieve great results. Alternately, you can take the info from them and then tweet based on your ideas too. Everyone can have a twitter account and tweet anything they wish. However, only the best tweets get recognised and gain results. So when you are branding or marketing on Twitter, be careful to note the above tips. Have you tried these tactics in your Twitter marketing? What type of strategy do you employ for Twitter branding? Author Bio: Lorenzo Harper is a blogger at bungee chair and owns a furniture shop in Georgia. In his blog, he writes about various types of chairs and other furniture.